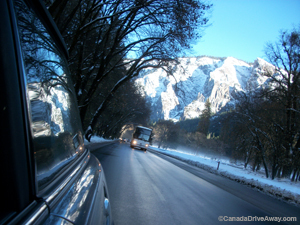 Drivers | Canada DriveAway - Delivering your vehicle to you. Canada DriveAway recruits safe drivers to deliver road-ready vehicles. 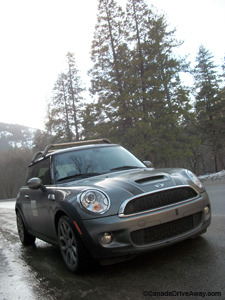 This is your opportunity to drive a car, either A) across Canada, or B) Canada to/from the United States. Sounds too good to be true? Well it happens all the time. Vehicle Delivery is major industry in North America. 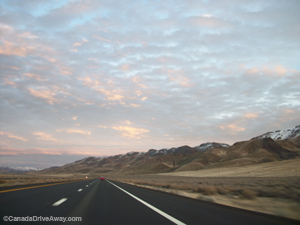 Canada DriveAway wants to put you in the drivers seat. Please read this entire page carefully. This might not be the type of travel for you. But if you are looking for cheap travel and you can be a little flexible in your journey, then this really could be for you. 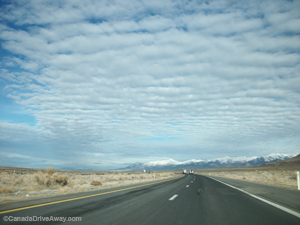 Compare this to the cost of a one way car rental - renting a car one way can be very expensive with drop off fees. By comparison, vehicle delivery is very cheap. Although, less available. We receive many more applications for drivers than we have clients with cars. If you are serious about driving, please email us. Please note that we do not require you to email documentation at this stage. However, if you would like to demonstrate that you are very serious, you may also provide a digital copy of drivers licence, driver abstract. passport as well as at least one reference. This will improve your chances of selection as a driver. Please be advised that phoning our office will not improve your chances of being selected as a driver. It will demonstrate that you have difficulty following instructions. 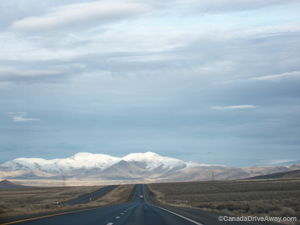 If you would like more information on how to become a Canada Driveaway driver and to learn about what is required for a driveaway job, please visit our driver focused web site, HitTheRoad.ca. We also post available cars there. Fom time to time, we need specialized licensed drivers (Ontario: D, DZ, A, AZ | British Columbia Class 1, 2, 3, 4). These jobs come with pay and some expenses covered. Often these jobs are "one-offs" - one time, one way trips across North America. Every vehicle delivery is a different deal. Sometimes you pay for the gas, sometimes it's paid for! Sometimes you even end up with some extra money in your pocket. Compare that to the cost of a one way car rental!